The Defence Ministry signed the contract with the US firm for acquiring the Sig Sauer Assault Rifles for the Indian Army under fast-track procedures. 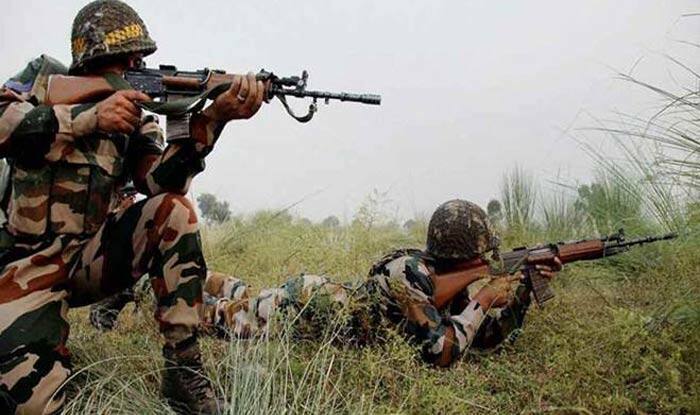 New Delhi: In a major move towards infantry modernisation, India on Tuesday signed a deal with the United States for 72,400 assault rifles at a cost of around Rs 700 crore, news agency PTI quoted Defence Ministry officials as saying. Earlier this month, Defence Minister Nirmala Sitharaman had approved the procurement of the rifles which will be used by troops deployed along the nearly 3,600-km border with China. PTI quoted sources saying that the rifles, being used by the US forces as well as several other European countries, are being bought under the fast track procurement procedure. “The contract is expected to be finalised within a week. The US firm will have to deliver the rifles within one year from the date of finalising the deal,” a senior official involved in negotiation of the deal had said. The rifles will be used by troops deployed along the nearly 3,600-km border with China.